the sound is a little off, a little fuzzy. Meg Settle I thought it was just me, does it sound really blown out to you? THANK YOU FOR THE HACK MY LIFE TIP! 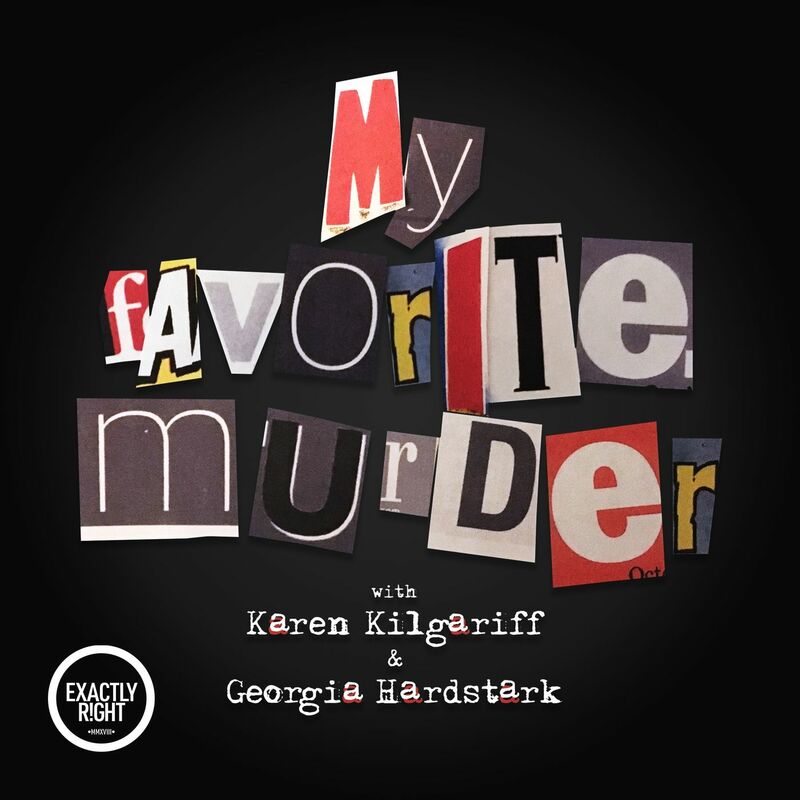 This week’s hometowns include a therapist stalker and a murderous DJ.